You spend so much time on your business, classifying employees, independent contractors, and payroll taxes are just another headache. As an employer, are you classifying your workers as independent contractors? This crucial worker classification decision is usually made early on in the business. It's done to save money when deciding to hire someone or give them a 1099-MISC. The income they receive is deductible to the business. So does it really matter how they're paid? Well, the IRS and the State care. In fact, it's only a matter of time until you end up in a trust fund audit. However, due to recent law changes and internal developments, the IRS has softened its stance against employers who have made the mistake. If the decision to classify an employee as an independent contractor wasn't done willfully to evade paying taxes, the IRS might offer you or your business some relief. Are you looking for that type of relief? If so, we have a program that can help you qualify to voluntarily reclassify them. If the IRS approves our work, you won't have to pay federal payroll taxes for the past! ...as long as you start designating your workers as employees for future tax periods. The IRS calls it the Voluntary Classification Settlement Program or VCSP. I can help you get approved for this program by helping you prepare the package to send into the IRS. You’ve consistently treated your workers as independent contractors or nonemployees in the past. You’ve filed all of your required 1099 forms. You're not currently being audited by the IRS for employment taxes. You're not being audited by the US Department of Labor or a state agency regarding the classification of your workers. To get started, do some tax-deductible research to see if you might qualify. make sure any audits you might be going through are finalized. Get your research organized and ready for our meeting. Then when you're ready, set up an appointment with me. I’ll check your eligibility according to the tax code, go over your research with you, then we’ll fill out the required paperwork and submit it to the IRS. 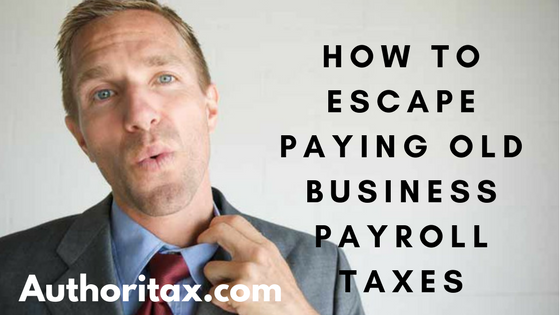 We'll take it from there and help you with the rest of the process of getting those back payroll taxes figured out. For a complete list of the eligibility requirements see the instructions for Form 8952.
or go to Authoritax.com for more information on setting up an appointment. This website, blog posts, and any other information contained herein is intended solely for information purposes and no website visitor or other third party may rely upon it as tax or legal advice or use it for any other purpose. 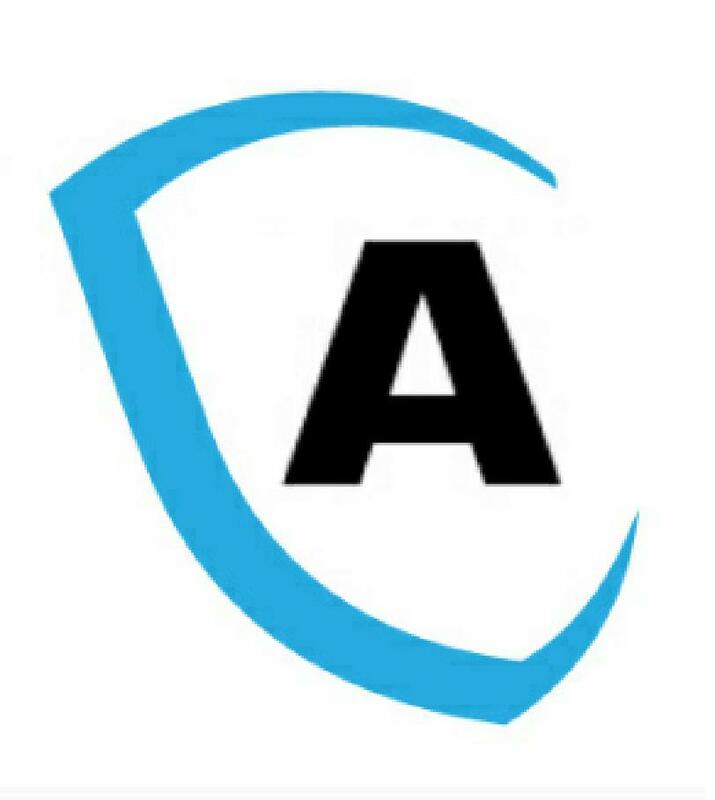 As such, Authoritax and Deanferraro.com assume no responsibility whatsoever to website visitors or other third parties as a result of the use of information contained herein.